Quincy Elementary School rests nestled in a neighborhood in the quaint northern Sierra Nevada town of Quincy, CA. 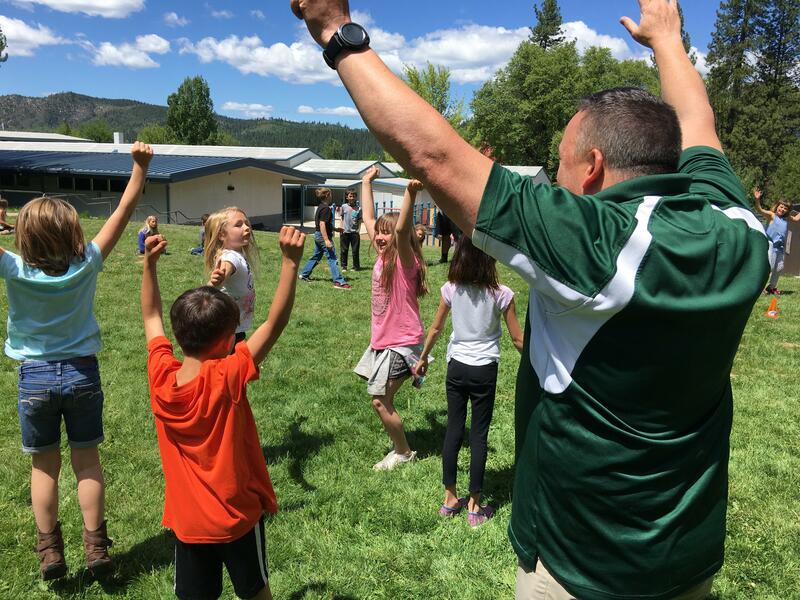 We are one of four elementary schools in Plumas Unified School District, each separated by mountain roads of approximately thirty miles. Students have been served at this school since 1949. We currently serve 352 students in Kindergarten- Sixth grade. Our school site has an incredible setting, with Boyle’s Creek running along the north side of the campus. The campus rests at the base of Claremont Peak, with many walking field trips taken to Boyle’s Ravine in the fall and spring months. 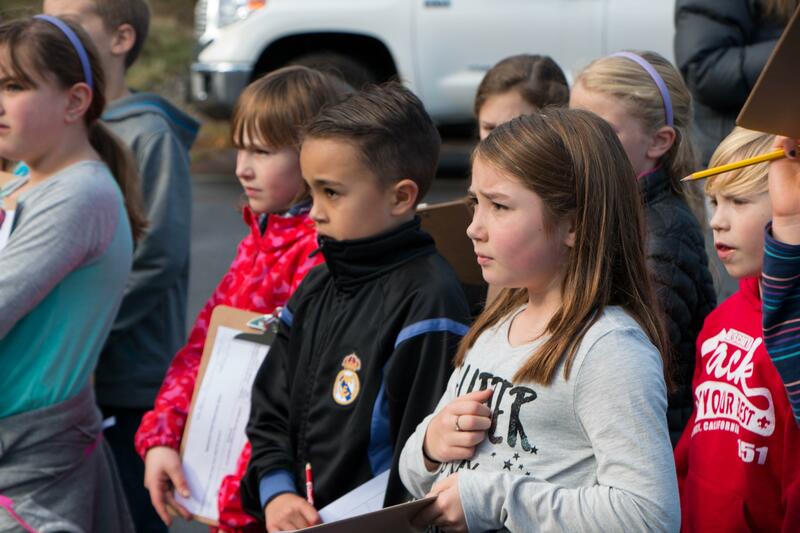 From this setting, we thrive with a rich outdoor education program, complete with an outdoor classroom and a sixth-grade capstone watershed education course. During the warm months, students in Kindergarten-Sixth grade can be found learning in the outdoor classroom, walking along the nature trail that lines the northern border of our campus or participating in learning opportunities through our local community garden, adjacent to the south side classrooms. Academic success is achieved through differentiated instruction in guided reading groups, frequent monitoring of student achievement through a comprehensive formative assessment plan, analysis of best practices through Monday collaborations, and a team approach to student success including all support staff. QES faculty are implementing the California Common Core Standards in English/Language Arts and Math. Our staff is dedicated to ensuring that our students meet and exceed the California Common Core Content Standards and providing enriched learning opportunities. Students are taught by highly qualified teachers in all classrooms and several school-wide programs are used to provide extra support. Ongoing reward programs recognize the efforts of those who make improvements in their learning. We are ecstatic to have a California Academic Performance Index of 900 for 2013. QES was selected as a Title I High Achievement School for two consecutive years, 2011 and 2012. Additionally, QES was honored to be recognized as a California Distinguished School in 2014.